Ocean conservation is once again at the forefront of public consciousness thanks to Sir David Attenborough’s astonishing new Netflix series, Our Planet, which was released last week. With a collection of scenes that are in equal part inspiring and upsetting, the state of the world’s seas and oceans is brought in to the home in vivid technicolour. There are two episodes in particular which concern the oceans (Costal Seas and The High Seas) and really resonate with the superyacht industry, which has found itself in a position of responsibility when it comes to ocean conservation. We often wonder why it is that there isn’t more of a drive from superyacht owners to protect our oceans, especially in light of incredible series such as Our Planet. The problem, one would think, is now impossible to ignore. Without beautiful seas, oceans and coastlines, the superyacht market, put simply, no longer exists. 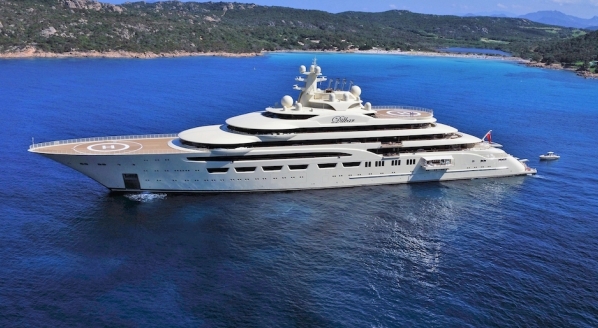 But, once you scratch away the surface of ‘white boats that sit burning fuel in the Mediterranean’, you’ll find that there is actually a real shift in interest from superyacht owners, who are taking on major projects in the name of ocean conservation and discovery. While there are far more projects, such as 182m REV, that are on track with this initiative and proposing phenomenal bouts of scientific research, in this article I want to zone in on one project in particular that has taken genuine exploration to new heights – OceanX’s exploration vessel Alucia 2, sister ship of 56m M/V Alucia which pioneered a number of ocean-discovery expeditions. 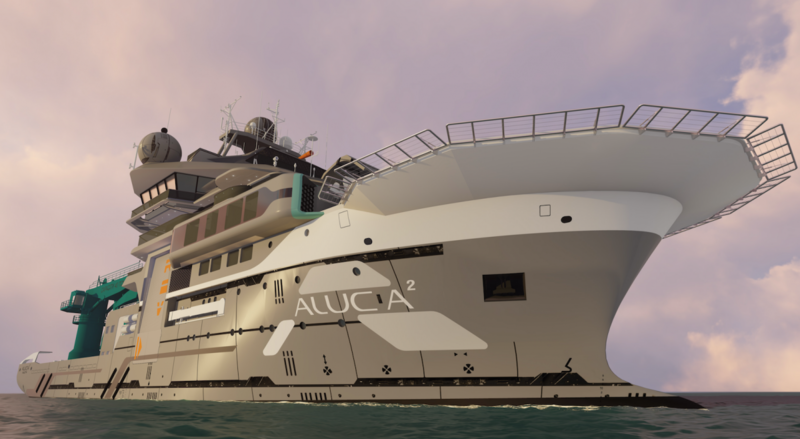 “The most advanced ocean-explorer vessel ever built” is how Alucia 2 is described by OceanX, a company set up with the intention to further explore the ocean for scientific and educational purposes. 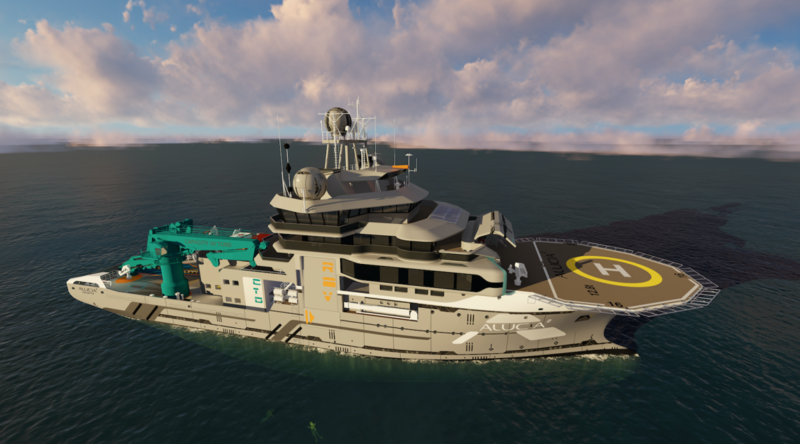 The man behind this new 85m exploration vessel is Ray Dalio, superyacht owner, philanthropist and founder of OceanX, who created the project with his son Mark, director James Cameron and other leading scientific partners. The project aims to follow the huge success of ocean exploration carried out by Alucia, Dalio’s existing research vessel that was built in the 1970s originally as a French support vessel. 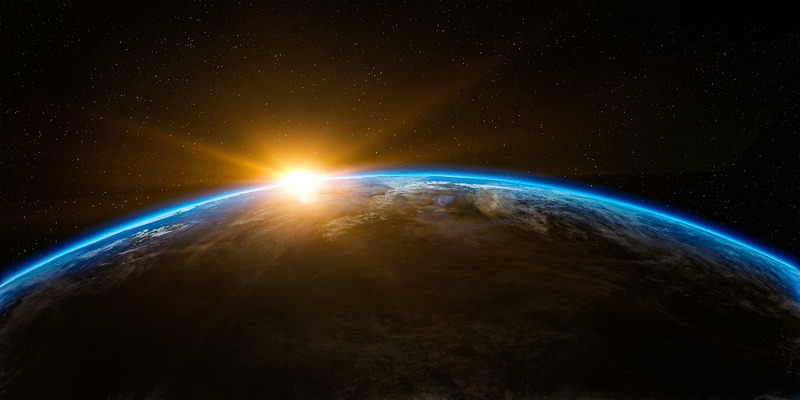 “I believe that ocean exploration is more exciting and important than space exploration,” said Dalio in a recent statement. “We are on a mission to show people that.” This new vessel, as well as the original Alucia, is much more than just a passion project; it’s a gift to exploration and discovery in the name of science. The areas on board have nothing that resembles a superyacht interior. 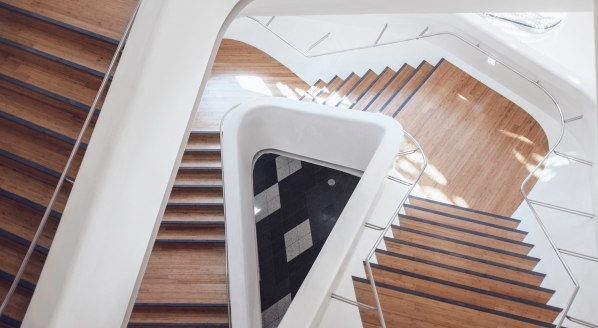 Instead, they are functional spaces dedicated to laboratories, lecture rooms and even media-editing rooms. Designed by Gresham Yacht Design, this new expedition vessel is a project of passion and discovery. For Steve Gresham, the design phase has been a fascinating journey, wildly different from anything yacht-related as it is an exclusively functional vessel, rather than one built for entertainment. “Alucia 2 is the vision of the owner, Ray Dalio, and he is driving that project forward,” says Gresham. 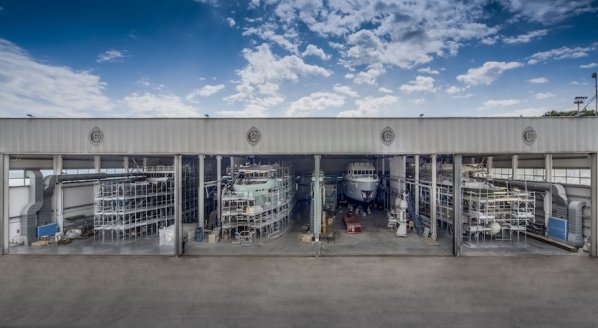 “Looking back at some of the incredible yachts in the fleet, the truly fascinating and interesting vessels are successful because it is the owner [who] is driving that forward. A number of pioneering discoveries were made with the original research vessel Alucia, and the intention is for this number to significantly increase. 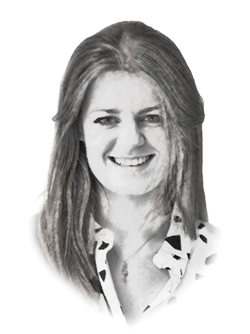 For example, Alucia facilitated the first exploration of the deep ocean around Antarctica, taking a submarine down more than 1,000 metres to reveal sights no human has ever seen before, as well as discover new species and advancing conservation science. Equipping a vessel such as this certainly creates a highly pressurised situation because you are entering unprecedented territory when it comes to the work to be carried out on board. For Gresham, that pressure is to ensure no area will be neglected, and everything is designed in a way to allow those on board to do their jobs properly. As a result, he has been learning about all aspects of discovery and the equipment needed to carry out successful missions. A major part of discovery is thoroughly documenting the process and relaying what has been found to a wider audience, particularly those also in education who won’t have the chance to step on board this fascinating vessel. All the technology on board has been carefully selected to give scientists everything they could possibly need to explore unprecedented places in oceans around the globe. This includes state-of-the-art, dry and wet marine research labs, a top-of-the-line production and media centre, manned and autonomous deep-sea submersibles and helicopters and drones, and much more. Creating a project such as this clearly requires a completely different skill set to conventional superyacht design. However, the world of real expedition vessels is a fascinating one, with so much potential for exploration, as well as education, for a designer. In Gresham’s case, he acquired a range of skills in a field that, prior to Alucia2, he had yet to experience. So, while there will always be the typical ‘white boats; that don’t really do much’, there are projects such as this, making their way through the woodworks. Programs such as Our Planet do wonders for our ocean as they provide some much-needed perspective on a multitude of issues such as coral bleaching and plastic in the ocean, and inspire some who are in a fortunate position to really do something about it.